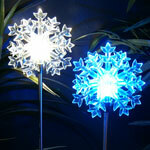 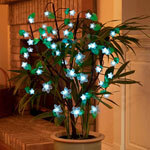 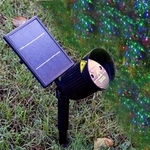 Wrap your garden in a festival of solar Christmas decorations! 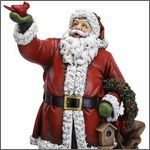 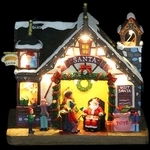 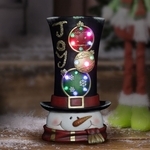 Solar holiday lights are always a lot of fun and we have many solar Christmas lights and even solar Halloween lights to choose from! 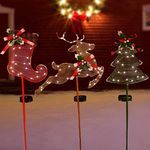 Place them in your front and back yards, set them and forget them. 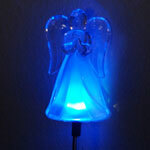 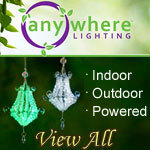 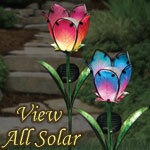 Our Solar Lights are easy to use, require no wiring, and will delight everyone!